Getting your money invested in forex trading is really at risk. However, you as an investor may earn huge returns due to huge volume and volatility in the market. 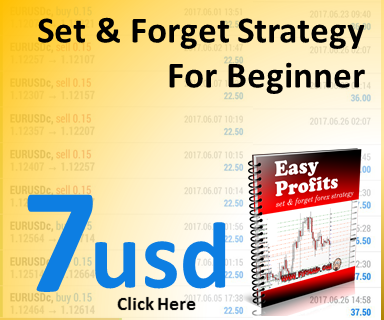 In order for you to earn consistent profit in the forex market, you need to have the knowledge on doing forex trading such as forex fundamental and analytical. Sometimes it takes years for you to learn about how to analyze the market movement. 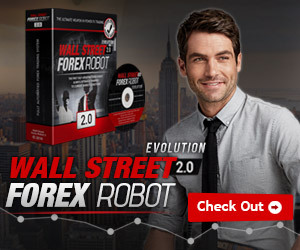 So if you want to make an instant money by doing forex investment. You can invest in Percentage Allocation Management Module (PAMM) investing. By investing in PAMM account, you can choose which managing trader that you prefer to get your money invested according to the performance of the account. 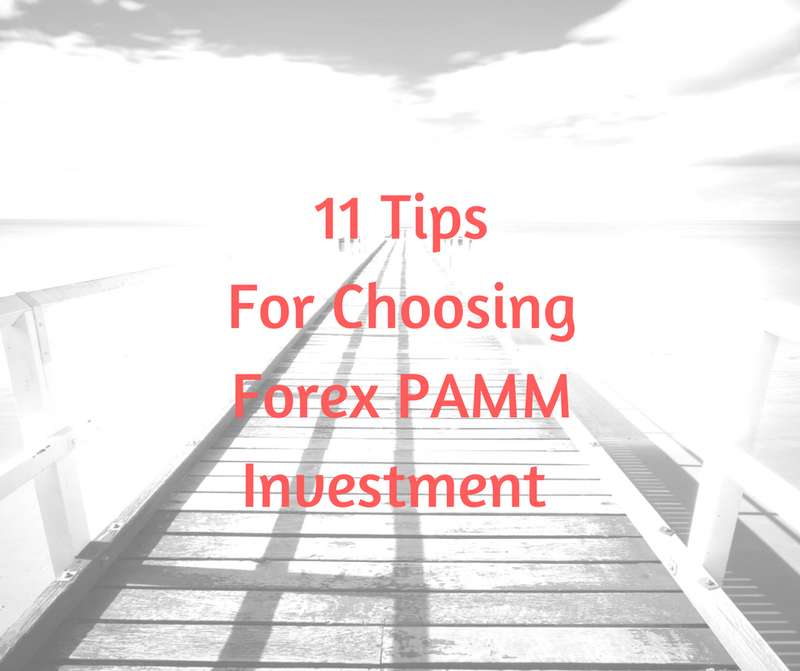 Here I share with you some tips on how to choose and get your money invested in forex PAMM investment. Look at the managing trader who have a consistent positive results. It is better to go for managing trader who gives small profit, but a consistent positive results. A trader with consistent positive profit is preferable rather than a Master who manages to reach a high profit once. The number of the investors will give you an idea on how reliable the trader is. That means most of the investors are trusting the fund manager to manage their investment money. You should look at the managing trader who have the experience of managing investor accounts. The account should be at least 3-4 years old. Do not look at big numbers and big profits. What you need to consider is the drawdown. The drawdown will give you a clue about the risk level involved. Analyze the capability of recovery from drawdown. The greater the recovery factor, the more reliable the managing trader. Try to go with a trader who trade at medium sized accounts. A fund manager with large capital may take big risks. Managing Trader is supposed to invest and maintain a good enough capital. The higher risk you take, the higher yield you make. That is true, but would you agree to entrust your investments to a trader with a really high risk? When you want a high rate of return, then risk also will be high. Choose a low rate of return which is consistent with low risk and at the same time with minor drawdown. Don’t invest what you cannot afford to lose. You can try to invest with a minimum of your money. They're a lot of managing trader who accepts the minimum amount of investment as low as 10usd, 100usd. Choose forex broker that offers PAMM investment which is good reputation. This will prevent you from dealing with scam brokers. Don't put all of your eggs into one basket. Diversify risks by investing small amounts in different accounts. Let say you want to invest 1000usd, you can diversify it to 10 accounts for 100usd each or it can also be 5 accounts for each 200usd. Investing money in forex is really risky. Therefore, you need to prepare yourself to loose some of your money. This kind of investment is high risk and high return. Please get your money invested that you can afford to lose. Try to look at this managing trader account. Its graph is quite nice. Min amount of investment not really big. You need only 100usd of forex investment. Click on the chart below to see more information.